After completing her Bsc. in Fashion Marketing/Merchandising, with a minor in website development at Miami International University of Art, Brea Smith decided that she needed to put her degree to full use. After several months of saving funds and business planning, the budding fashion mogul managed to channel her passion for fashion into starting a clothing business called Irie Blues. The business is a one-stop online shop to purchase fashion items that cater to the melting pot of cultures that we have in Bermuda. Ms Smith says Irie Blues fashion is representative of cultural elements from Bermuda, Jamaica, Barbados, Portugal and the even UK. ‘We are a full online boutique offering women’s clothing, swimwear and accessories, men’s shirts and even plus size clothing as well. New arrivals are uploaded weekly,” she said. 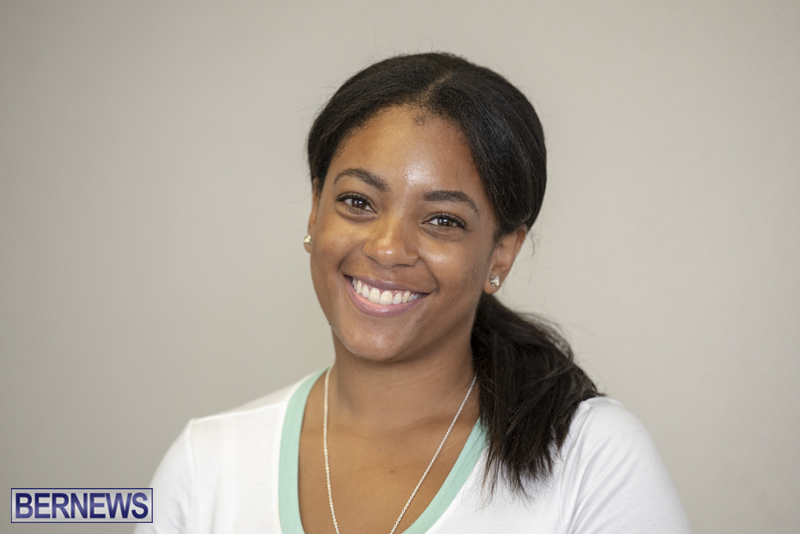 “I discovered the niche marketing of Caribbean culture clothing because I noticed Bermudians often shop online due to more options, better marketing and of course cheaper prices. She attended The Berkeley Institute locally before completing the remainder of her education overseas. ‘My inspiration is really my mother. She doesn’t know this, but behind Irie Blues is my mother, Tina. My mother has always been fashionable–she sewed, designed and even modeled back in her days in Philadelphia,” she explained. ‘Mistakes are proof that you are trying. People often give up on their dreams due to fear of failure, but you always past failure on the way to success. I know sometimes in Bermuda, we are often hard on our own people,” she added. To check out Irie Blues, visit their website and their Instagram page @irie.blues.